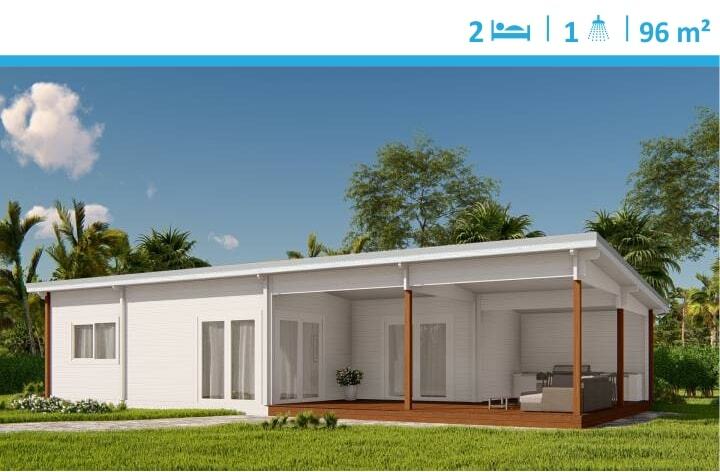 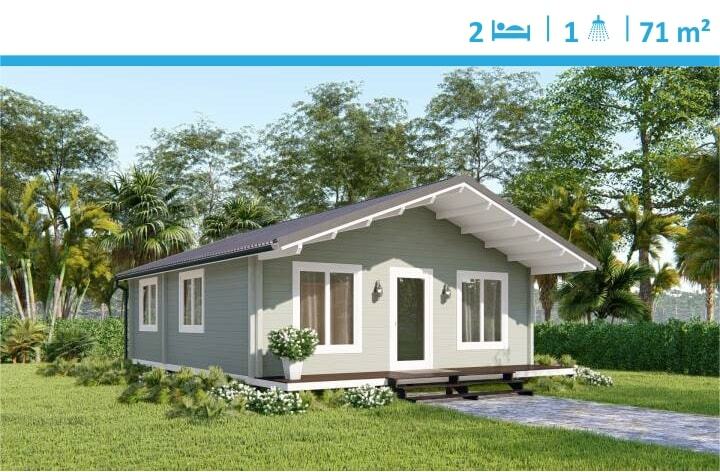 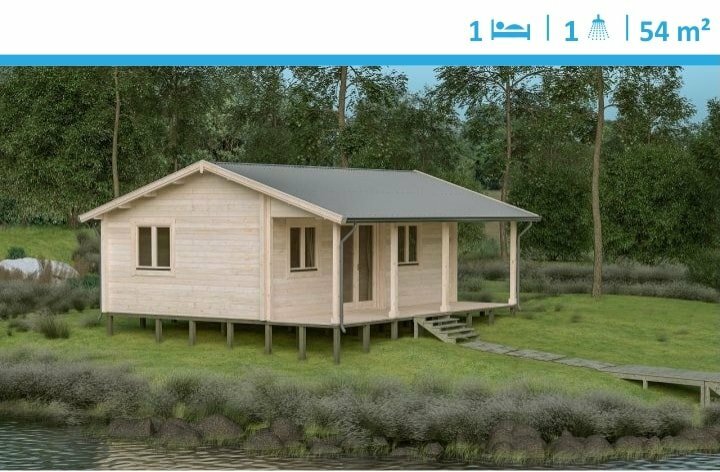 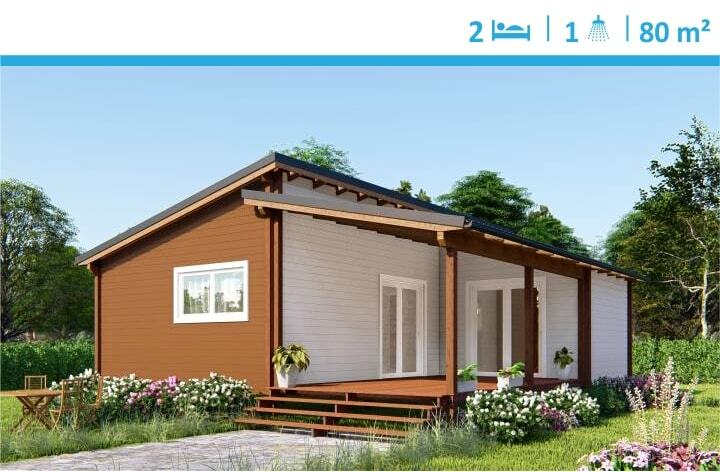 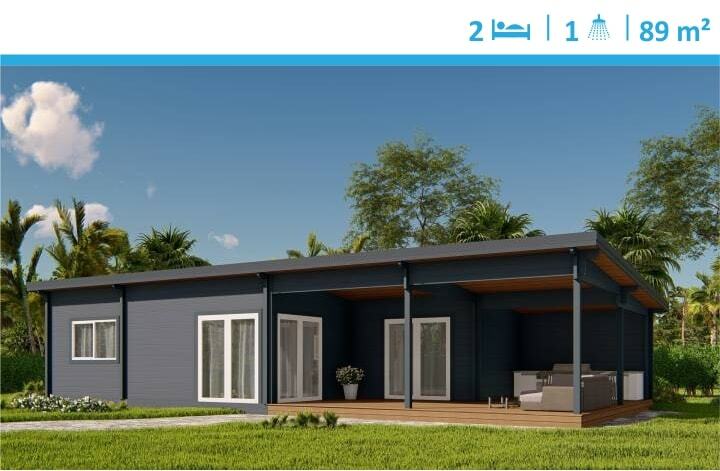 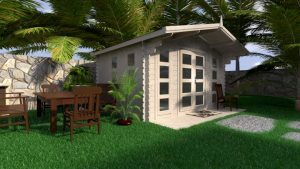 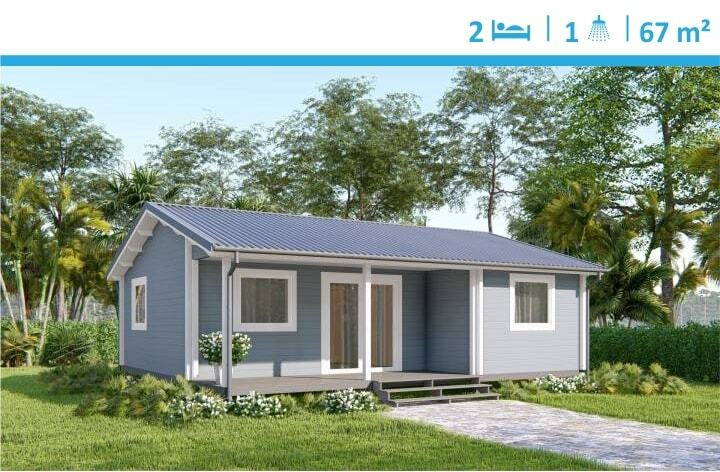 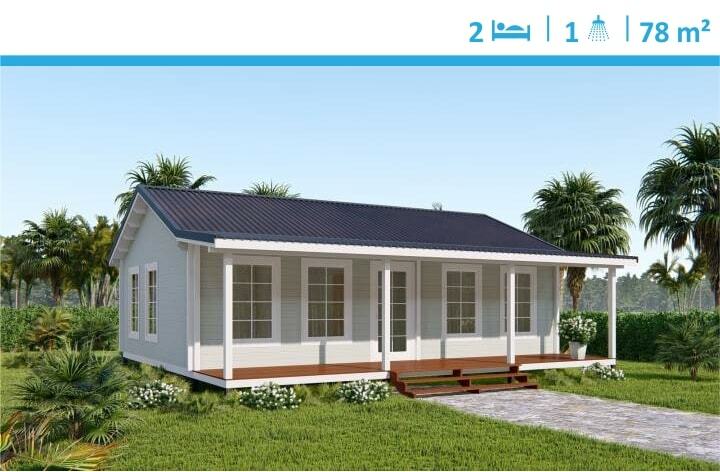 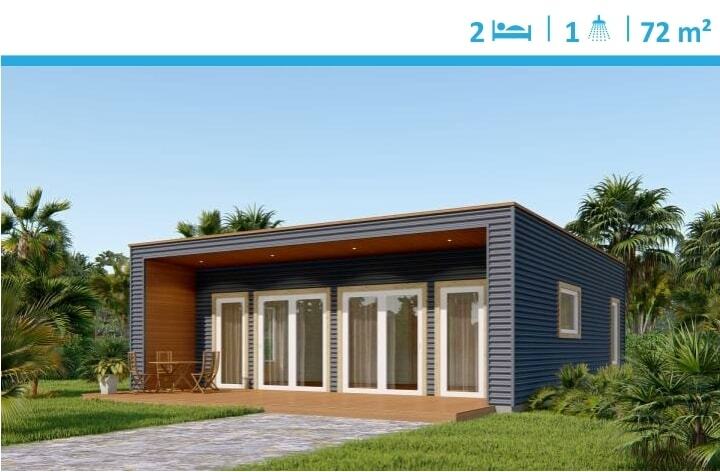 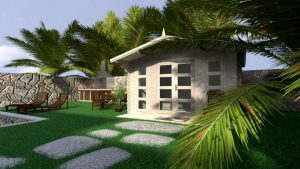 YZY 1 and 2 bedroom granny flats were designed for people looking for a larger extra room in their backyard or holiday property, granny flat or a rental room. 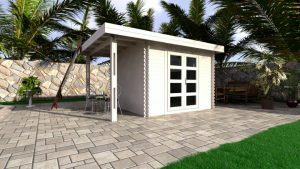 Pre-cut flat packed kits come conveniently on pallets and a studio may be assembled in 3-4 days saving your money and time in building process. 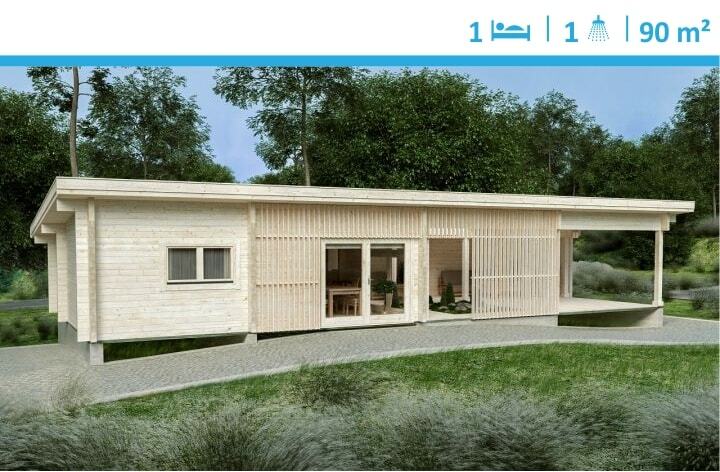 Natural laminated timber and double glazing will provide comfort and a piece of mind for Health and Sustainably-minded people. 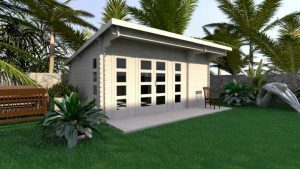 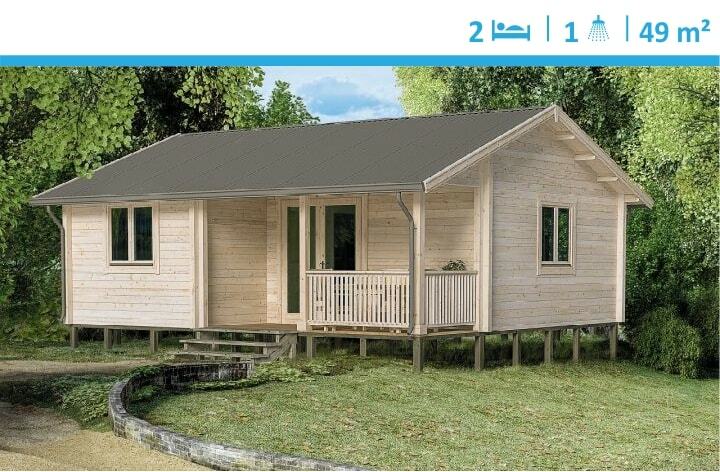 Check our backyard cabins range if you are looking for smaller space.